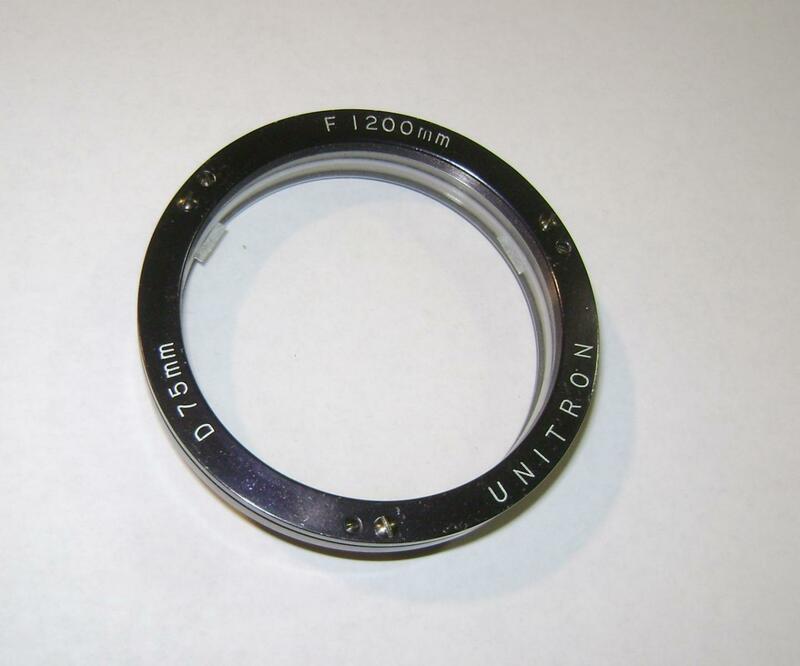 Unitron 75mm F16 Objective Sold! 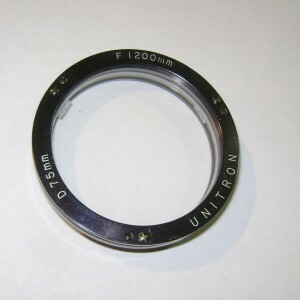 I am selling a classic vintage Unitron 75mm f/16 Objective in good condition. 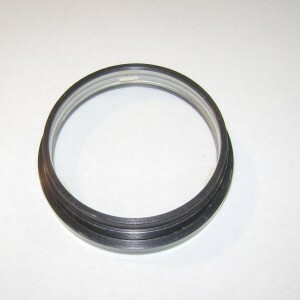 This air-spaced doublet yields impressive textbook diffraction limited stellar images, symmetric in- and out-of-focus, with Airy rings evident in-focus. Lunar and planetary images are simply stunning. The threads on the cell are clean. 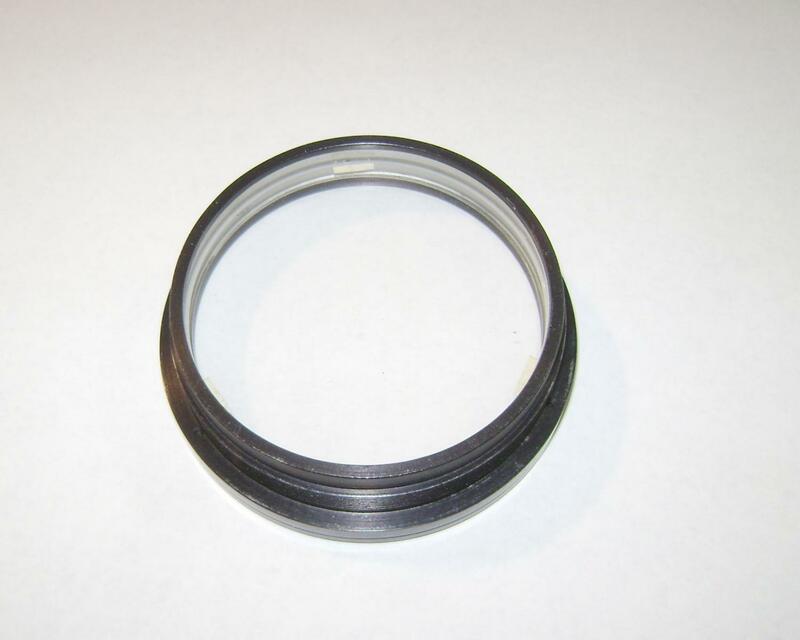 This objective exhibits the usual extraordinary Unitron build quality, notably absent today on most consumer grade optics today. The glass aspect is fundamentally clean and clear, with a smattering of minor imperfections expected of a vintage objective: mainly a few minor dust specks discernible under bight light. Nothing present on the objective in my view merits disassembly and cleaning, but the new owner certainly may if they wish. Price: $375 plus insured shipping.